oNe asked us for a rematch, at the beginning they made us agree to post this too (in addition to our earlier win). So here we are! 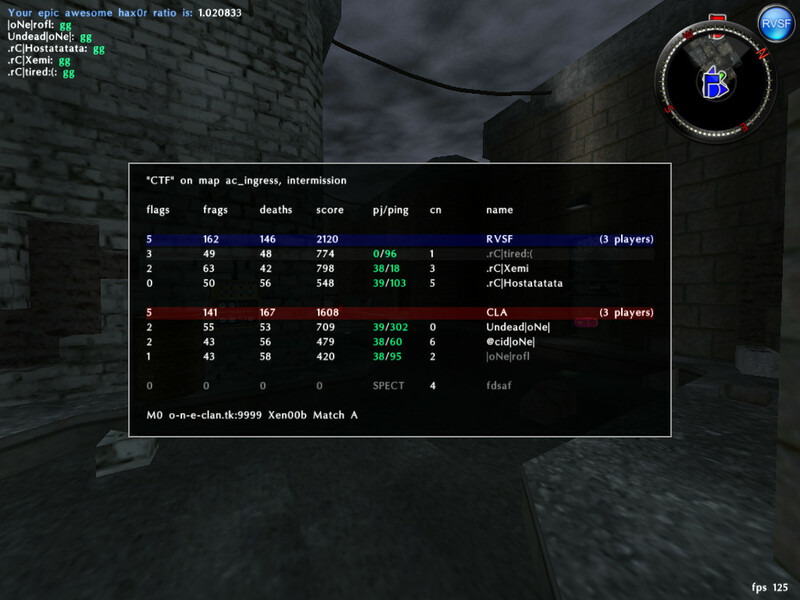 They picked CTF ingress, this was close! 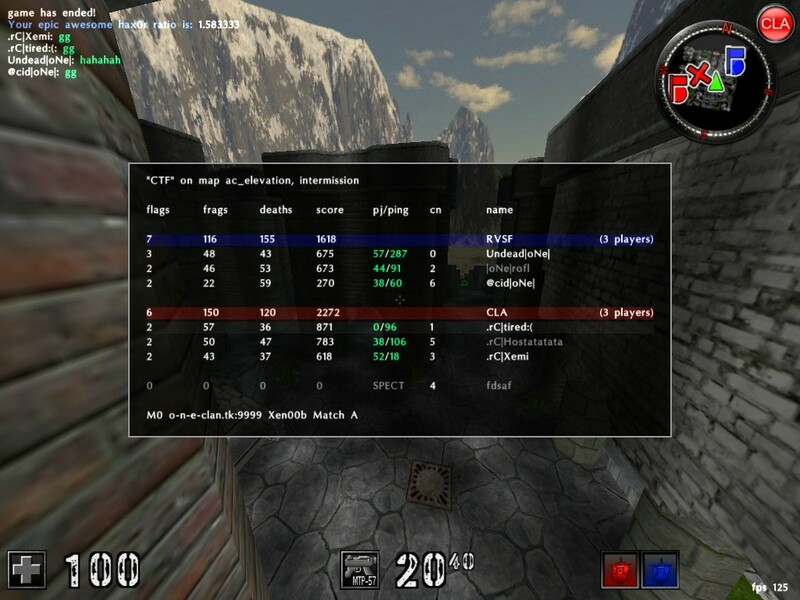 We picked CTF elevation, we were uncoordinated and sadly lost. 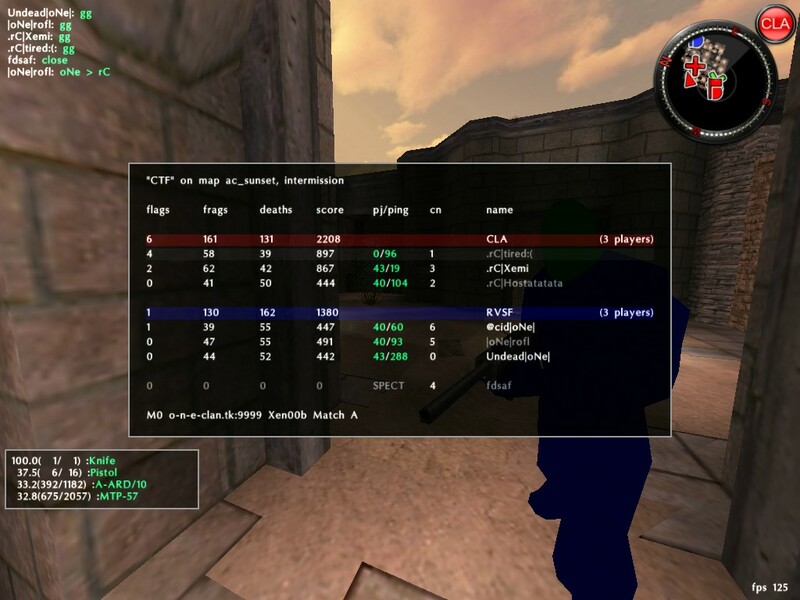 Mutual tiebreak decision was CTF sunset, we started out badly but then myself and Hosta took smg and rC pulled ahead! Yeah, |oNe| are a great team. I'm not sure what made us win, but they were great games nonetheless, I'm happy my skill has come back! Larry makes my laugh . One is really not the best clan. @Hosta: he was being sarcastic I think. We never said they were the best clan RedBuLL, we said they are no doubt in the top . how dare you to play ingress without me ?